Rooms From: $USD 321.44. 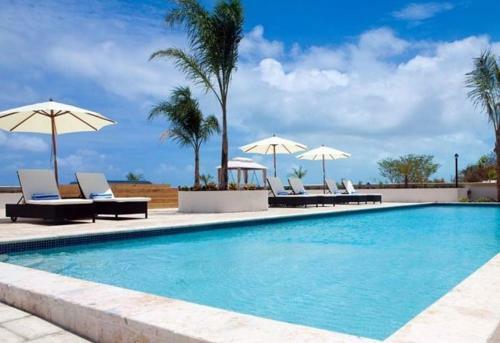 Set on a private island and surrounded by the Caribbean Sea, this property offers rooms and villas with a private pool. Parrot Cay is located in Turks and Caicos, and offers free airport transfers. Rooms From: $USD 99.00. 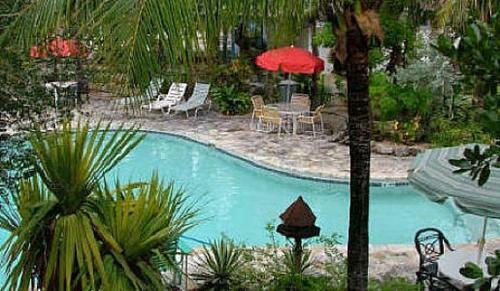 Located directly on Turtle Cove Marina, this hotel is 12 minutes walk from Smith Reef Beach. It features an on-site restaurant and bar and an outdoor pool. Rooms From: $USD 135.00. Located on Providenciales Island, this 4-star resort boasts 2 rooftop pools, free Wi-Fi and spacious suites with private balconies. It overlooks Turtle Cove and is 4 minutes walk to the beach.